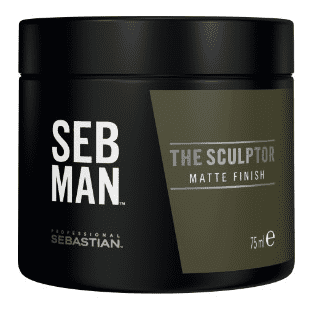 For those of you who know the professional hair care and styling brand found in salons around the world, Sebastian Professional, then you know. 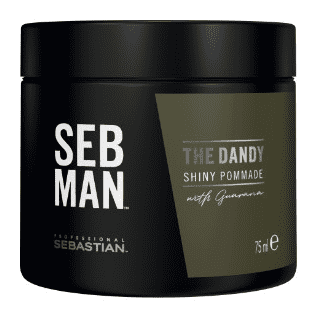 The brand has earned almost legendary status in the men’s hair styling brand category with products such as its Molding Mud perfectly achieving that ‘messy’ (but not unintentionally so) look with such aplomb. 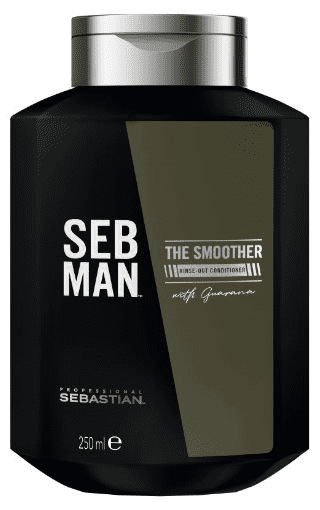 The good news, Sebastian Professional, has extended its expertise into a new direction – with the launch of its new sub-brand names SEB MAN. 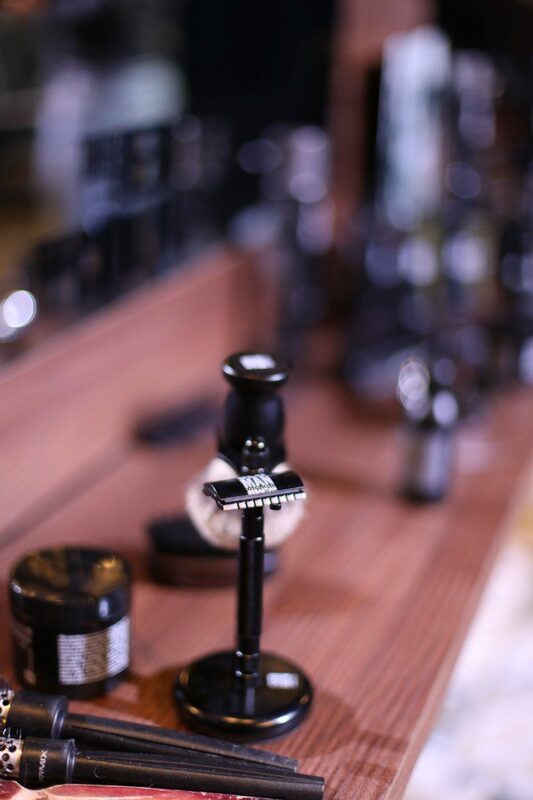 Focused on the busy Millennial and Gen Z men of today (you, basically) the brand’s first male grooming line is a nod to those of you who aren’t conforming to one-dimensional stereotypes. You’re urban, stylish, on-the-move, and likely juggling multiple careers and passions. 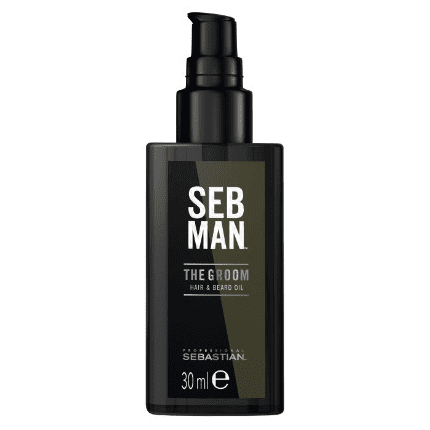 The SEB MAN range perfectly fills the male grooming needs of this type of existence, with a range of hair care, styling and grooming products boasting convenience, simplicity and of course, quality. A welcome addition to any busy lifestyle, and the perfect daily boost for an effortlessly cool day ahead. 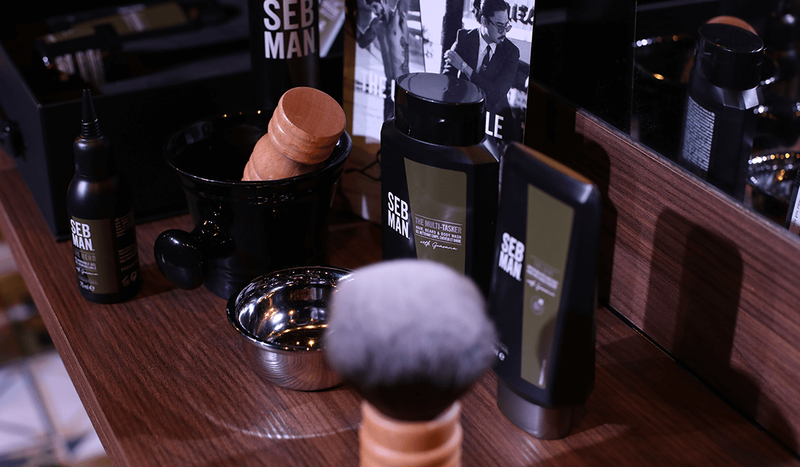 Ape to Gentleman headed to Milan in October for the global press reveal of the new SEB MAN collection. The products will be available to buy from 1st February 2019. Below are the highlights of the collection. 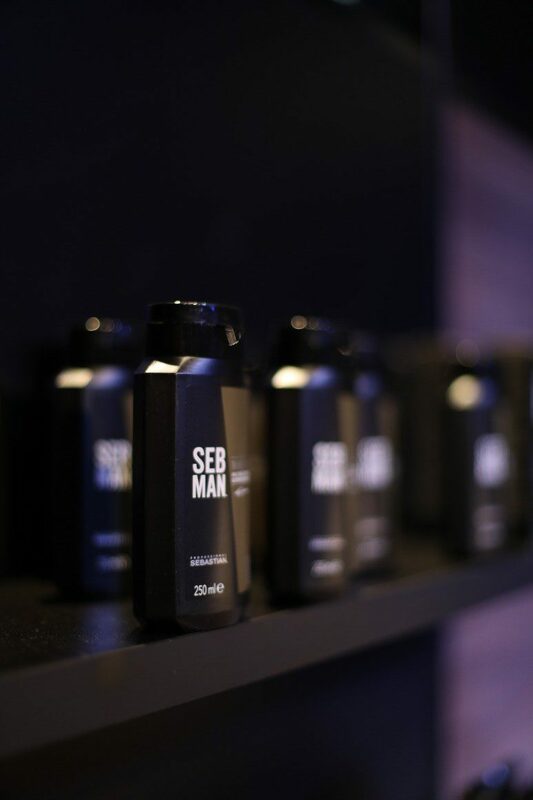 We tried a variety of the range above and have to conclude SEB MAN is an impressive line-up of male grooming products – courtesy of an infusion of a natural source of power, energy, and stamina, in the guarana plant. A masculine scent reassures via peppercorn, balanced with the freshness of bergamot and the warmth of amber. The result is a woody oriental spicy fragrance, masculine that stands out for modern men. 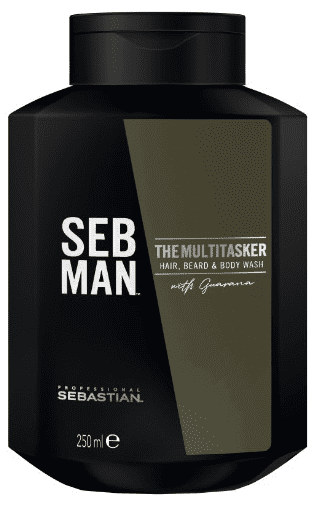 We also enjoyed the SEB MAN campaign focusing on three individuals that, “embody the very essence of what it means to be a SEB MAN”. Boss, biker, and producer, British born model Billy Huxley boasting 400,000 fans on Instagram. Himself a tattooed, East London charmer with a strong beard. And then there’s Matthias Dandois who originates from Paris and is a world champion BMX rider. A thrill seeker, filmmaker, and actor. To round off the trio, fashion blogger and menswear stylist from NYC, Denny Balmaceda, a dandy individual, vintage collector, and writer. And rather uniquely, SEB MAN’s New Global Creative Artist, Aiden Xydis, who is trailblazing in the rich multiplicity and individuality of men and their hair. A 22-year-old Australian stylist making headway on the editorial circuit with his looks that represent the perfect mix of classic refinement and cutting edge charm. 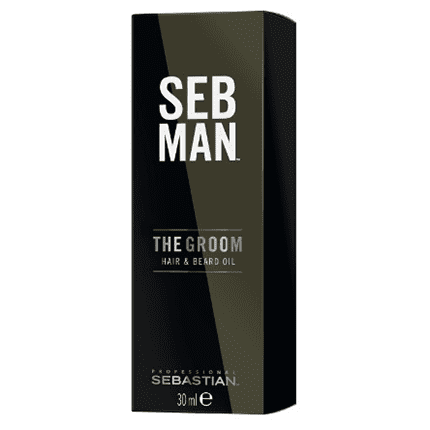 SEB MAN is foremost a superbly efficacious range of male grooming products crafted in the vein of men who refuse to be defined by narrow and limiting definitions of themselves and encourages men to not only go beyond mere stereotypes but to also embrace this exciting new wave of masculinity. Hassle-free products for men with dreams. Available globally at amazon.co.uk now. A paid partnership with SEB MAN – words and opinion Ape’s own.